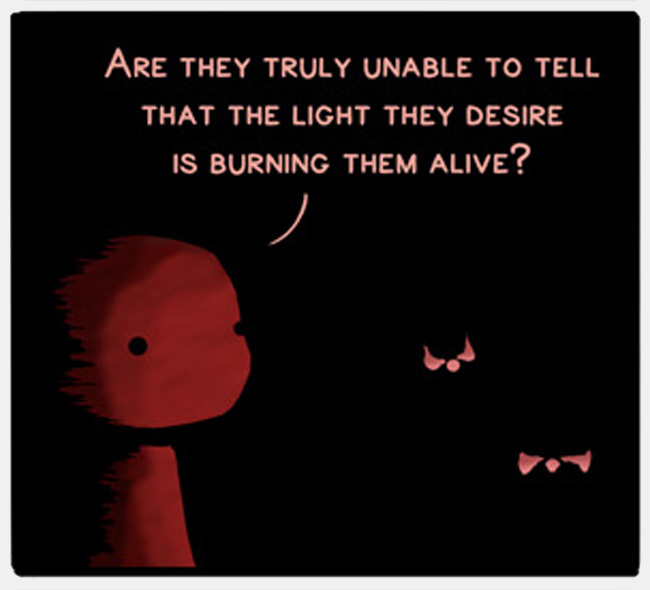 Are they truly unable to tell that the light they so desire is burning them alive? 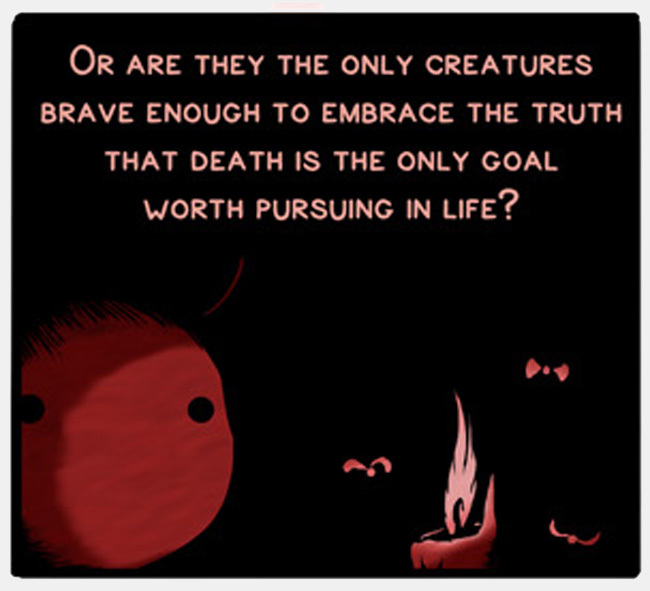 Or are they the only creatures brave enough to embrace the truth that death is the only goal worth pursuing in life? In case anyone is curious, the real reason has to do with their method of navigation. In order to fly in a straight line, they keep the Sun or Moon at a 30-degree angle to their eyes. The Sun and Moon are so far away, they have very little parallax. Artificial lights are brighter than anything in nature, save the Sun and Moon. 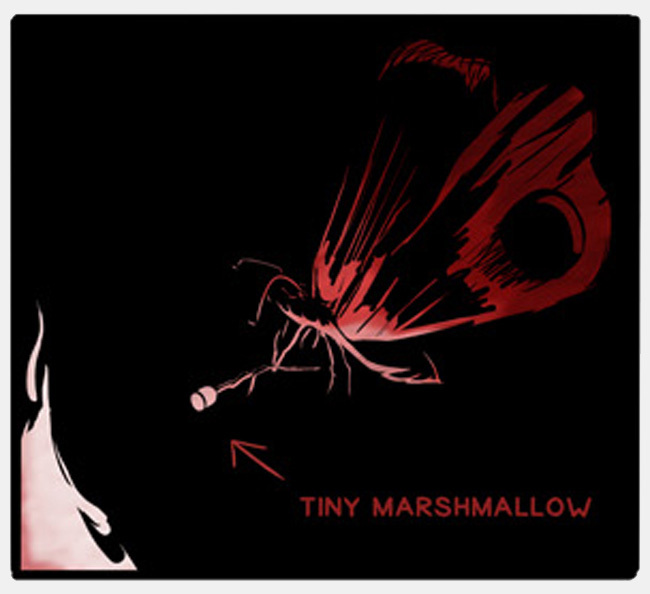 Because the parallax of the artificial lights is so much greater than the Sun and Moon, the insects end up slowly spiraling in towards the light source. 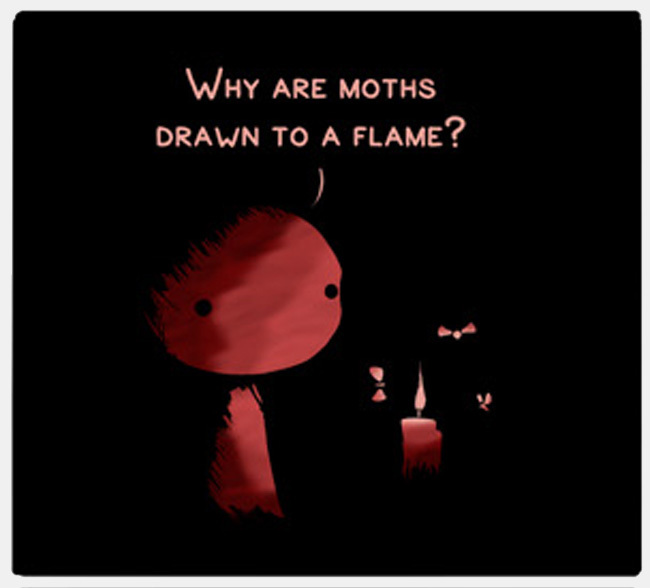 When insects fly around a light, they think they are flying in a straight line. 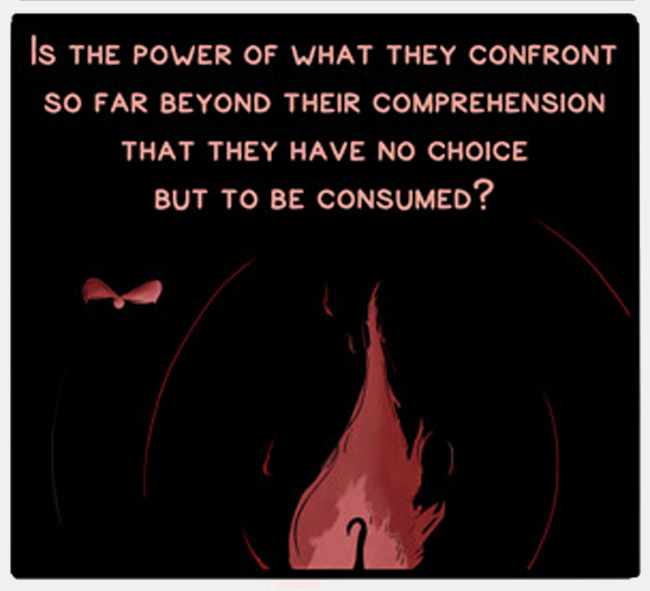 The second the light is extinguished, they can reorient themselves and will immediately fly away from the light.